"Come Grow With Us” is both a Program and a Project. 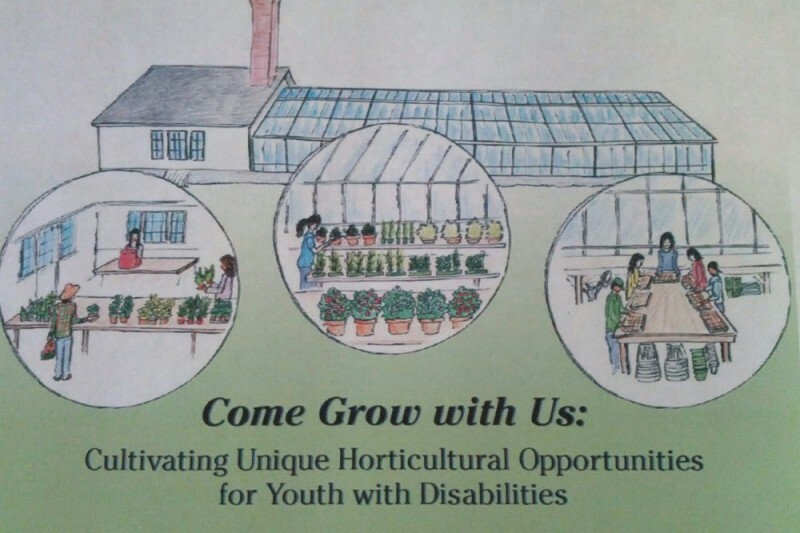 The Danvers Historical Societys Horticulture and Landscape Intern Program at Glen Magna Farms is now in its ninth year of serving youth with learning disabilities. What is needed at this time is a safe year round indoor space to enrich and expand this program. 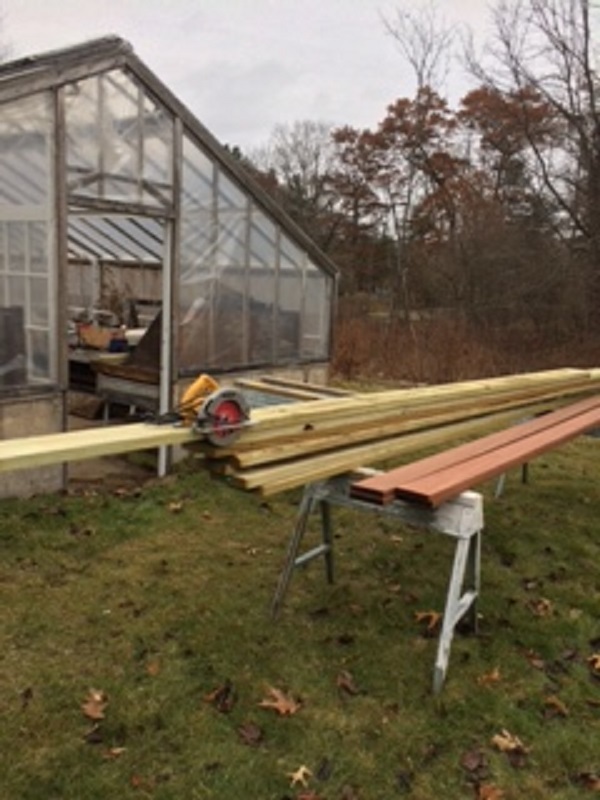 We are seeking to restore the Lord and Burnham 1930's greenhouse to include classroom/meeting space, hands-on work space and a retail space to sell the product the students will grow. The project includes replacing the glass roof system, heating, ventilation, water and electrical systems, rebuilding work benches, potting stations and exterior clapboards as needed. “Learning horticulture is a pathway to many opportunities in life. The work programs at Glen Magna Farms has given young adults entry level jobs skills in the green industry by instilling the safe handling of tools, punctuality and proper communication skills. Another opportunity in horticulture is the pride a student gains when finishing a task. The work accomplished in horticulture creates instant results; a student can see that his/her labor has made a visible difference in the world and what they do in life has meaning. Lastly is the opportunity to work with and within nature. Horticulture, as therapy, can provide a peaceful, quiet setting for young adults who require an alternative to the over stimulating work environment”. New work tables being built. Thank you to everyone who has donated! PLEASE ASK your EMPLOYER about MATCHING GIFTS - they GROW WITH US! - Thank You! Thanks for all your donations to date!! We have also received a $10,000.00 grant from Peoples United Bank Community Foundation of Eastern Massachusetts to help us GET GROWING! Please SHARE this exciting news and COME GROW WITH US! Would love to participate in program activities. My sister is also interested. I am a 57 yr old Middleton Resident . My sister was married there 25 years ago. We have family picnics there and visit periodically..